Hello. 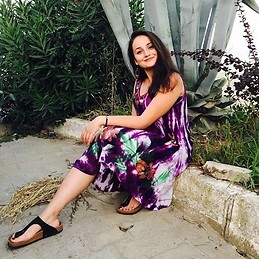 I am Gülçin from Turkey. I am a new graduated architect 23 years old. I am a friendly person and I'd like to meet with people from all around the world. I've been USA before. I am fluent in English. I speak little spanish and russian. I am going to go to Spain in order to make my erasmus internship on 10th Oct,2018 . Currently, I am looking for an accomodation in Murcia.